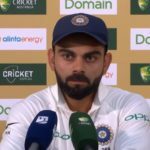 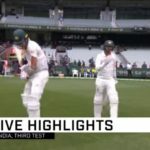 Indian captain Virat Kohli heaped praise on his team – and especially Jasprit Bumrah – for helping him fulfil his obsession of winning Test matches away from home. 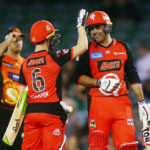 The Melbourne Renegades cruised to a comfortable four-wicket victory over the Perth Scorchers, thanks to heroics from Sam Harper and Mohammad Nabi in a low-scoring encounter in Melbourne. 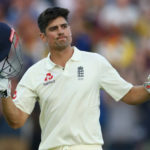 Alastair Cook’s 32nd Test hundred underpinned England’s fightback to end 135 runs adrift after day two of the fourth Ashes Test. 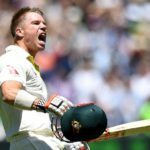 A hundred by David Warner gave Australia control of the fourth Test against England in Melbourne, ending day one on 244-3.